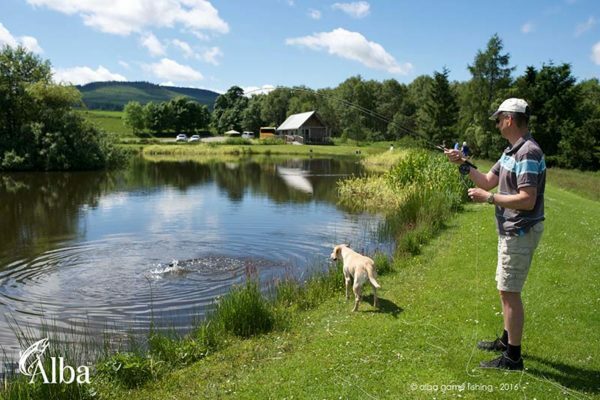 This private loch is ideal for a Corporate trout fishing near Aberdeen, situated 30 mins west of Westhill. 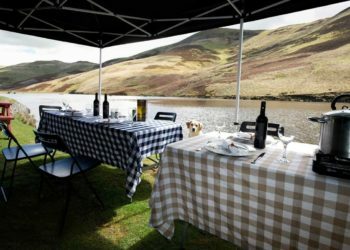 This is a perfect venue for a unique experience. 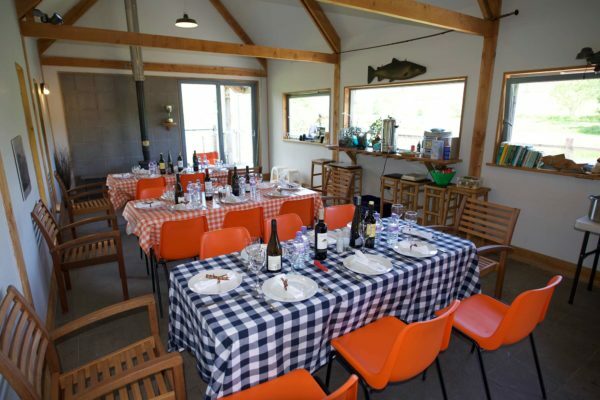 There are 3 lochs and a superbly appointed fishing lodge overlooking the water, complete with wood burning stove, kitchen and dining area, and toilets. 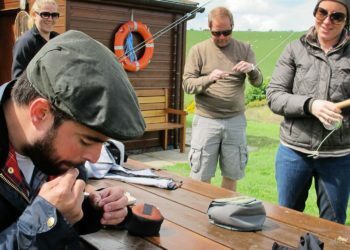 This day is ideal for experienced and non-experienced anglers alike, most of the fishing events staged here are for beginners. Scottish trout fishing for everyone. 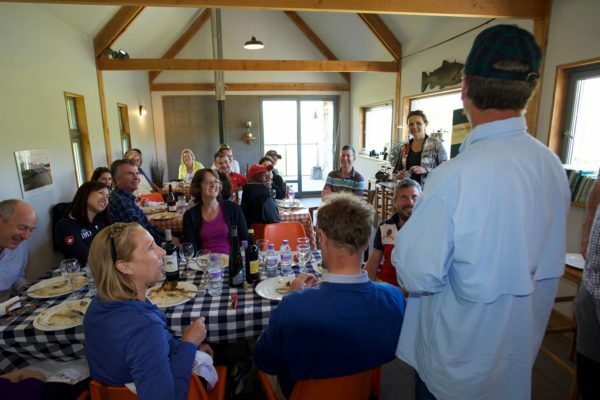 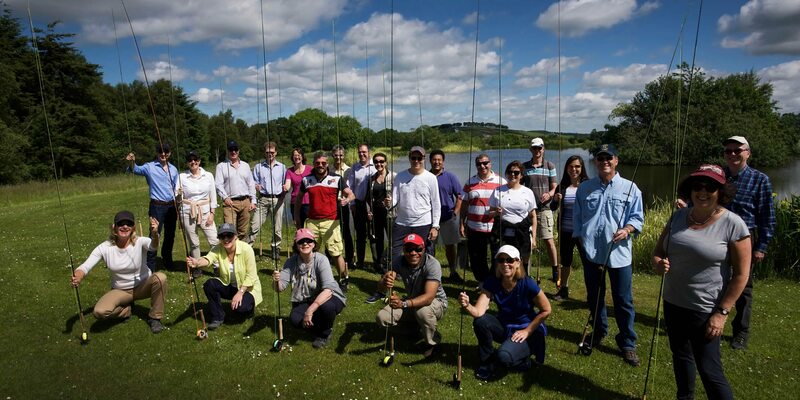 We have had 13 years experience running corporate fishing events up to 50 people and you can rest assured our planning and preparation ensures a hassle-free and well organized day. 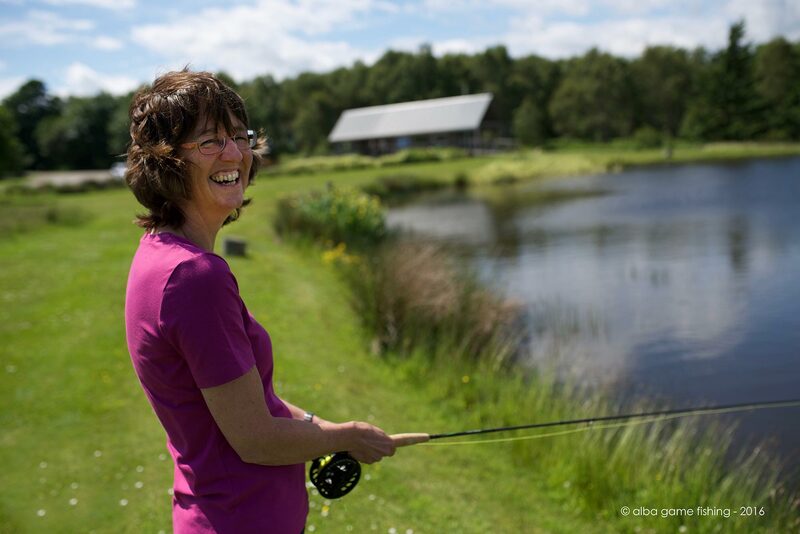 We provide everything, including waterproofs and wellies and fishing tackle. 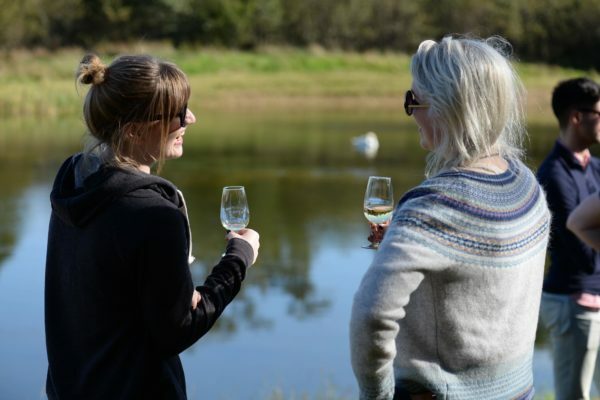 Your guests can enjoy the great outdoors then a gourmet lunch served in the hut with wine and refreshments. 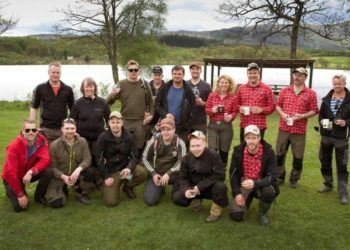 A team of dedicated professional guides will look after the group and ensure an enjoyable and safe day fishing at the loch. 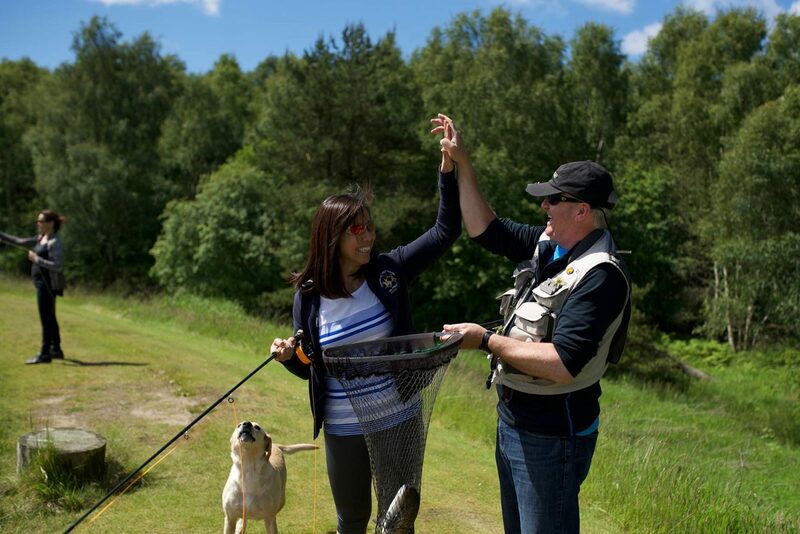 Professional team Orvis Endorsed guides Guided fishing at its best.